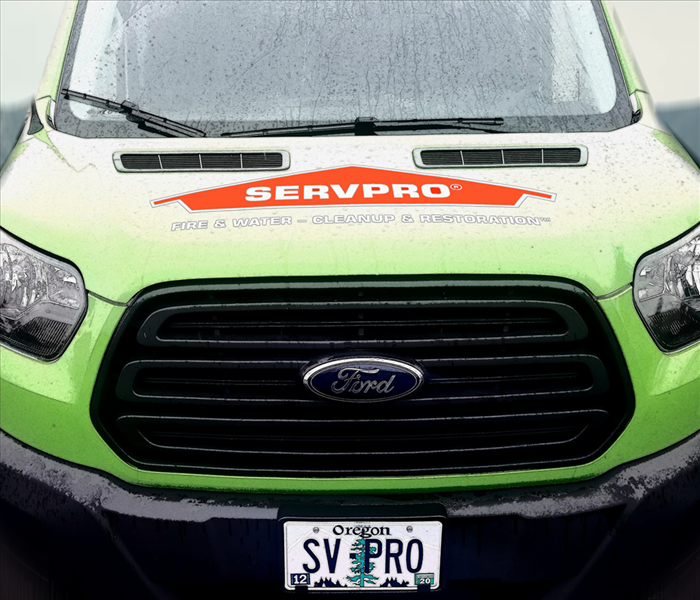 At SERVPRO of Cedar Mill / Oak Hills, we possess highly trained and professional staff to ensure your issues are mitigated in a smooth and quick manner. We understand the amount of stress that follows along with fire/water damage, and our #1 goal is to minimize the interruption in your life without a hassle from start to finish! We possess IICRC-Industry certifications, and expert training that extends beyond the SERVPRO's Corporate training facility. 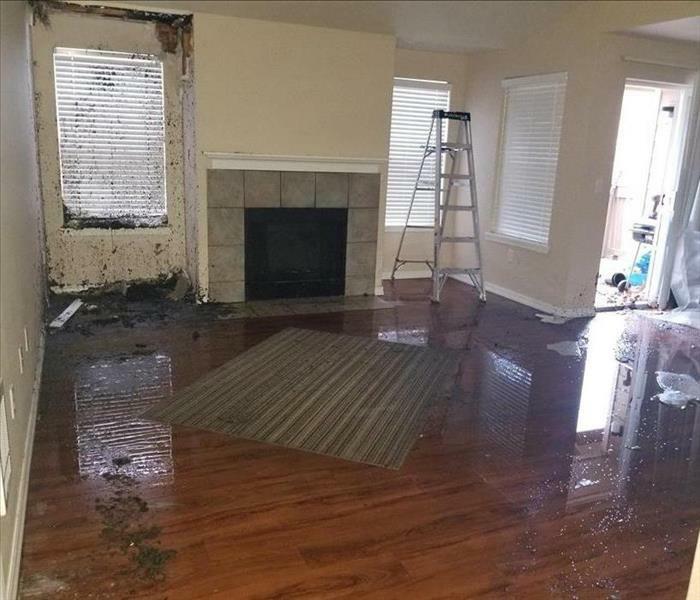 We specialize in the cleanup and restoration of residential and commercial properties after fire, smoke, and/or water damage. Alongside this, we also provide the most exceptional service for mold and mildew mitigation with our specialized equipment. Our business is open 24/7, because things can happen at the most unexpected times. If you would like to schedule service for your home or business, please call today! 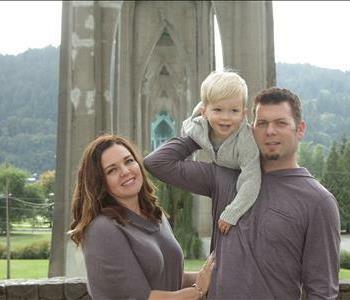 Teaching a local pre school about SERVPRO of Cedar Mill / Oak Hills!